As part of our commitment to serve every customer of the bank, we had our first #UBAFacebookLive session of the year yesterday. 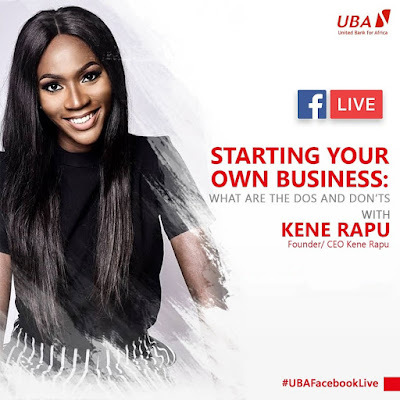 This live conversation aims to increase awareness and educate existing and potential customers on Facebook about UBA's products and services. We also use the platform to teach the audience about basic business skills to grow a business. 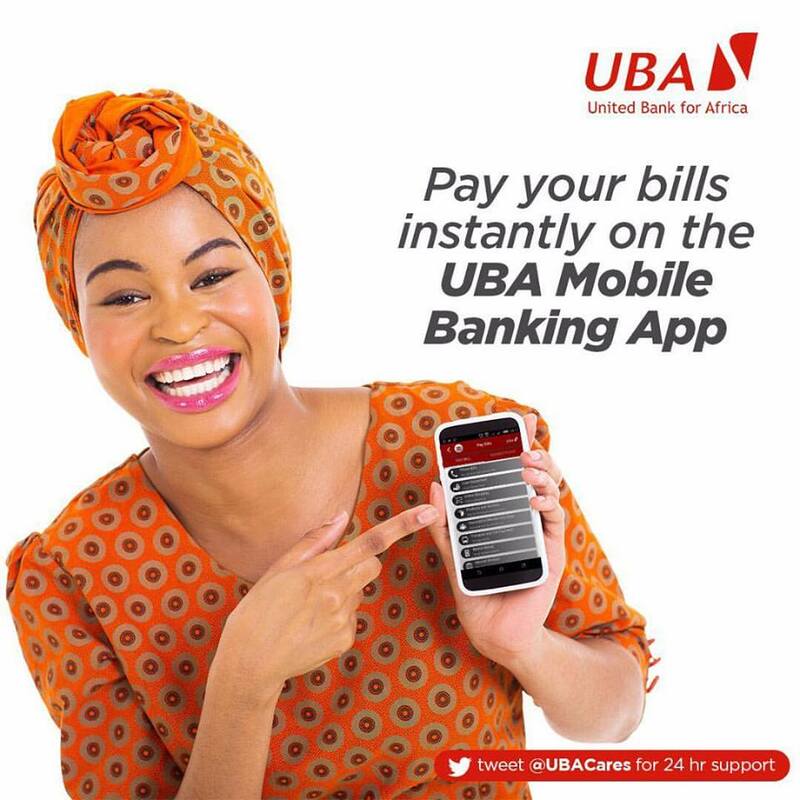 UBA has supported many start-ups and SME businesses and constantly seeks to inspire and encourage our customers in every way that we can. 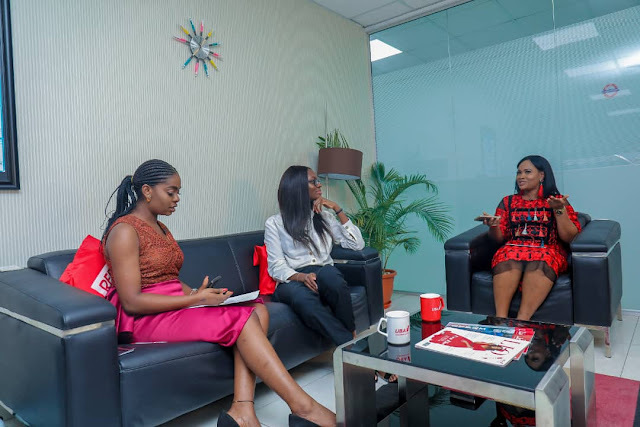 The first session was anchored by the beautiful and talented duo Lilian Obata and Mary Okorie. 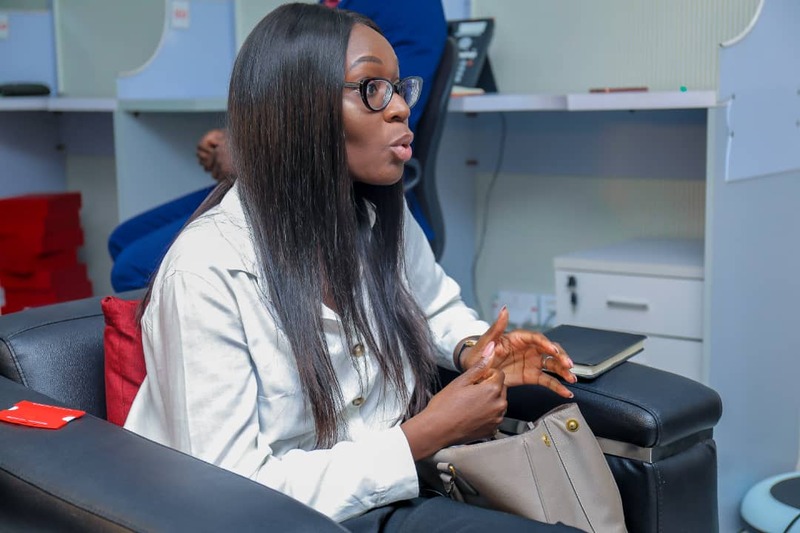 The special guest this week was Kene Rapu, a TEF Alumna and Founder/CEO of a Nigerian premium footwear brand ‘Kene Rapu', who discussed her personal growth, this Naija-hustle journey and the Do’s and Don’ts of starting a Successful Business especially in Nigeria. Next, Lemachi Chris-Asoluka from the UBA product Marketing team gave insights on applying and participating in the #UBAWiseSaverPromo (The winners’ stories can be found across all Social media platforms and the feedback has been awesome!). 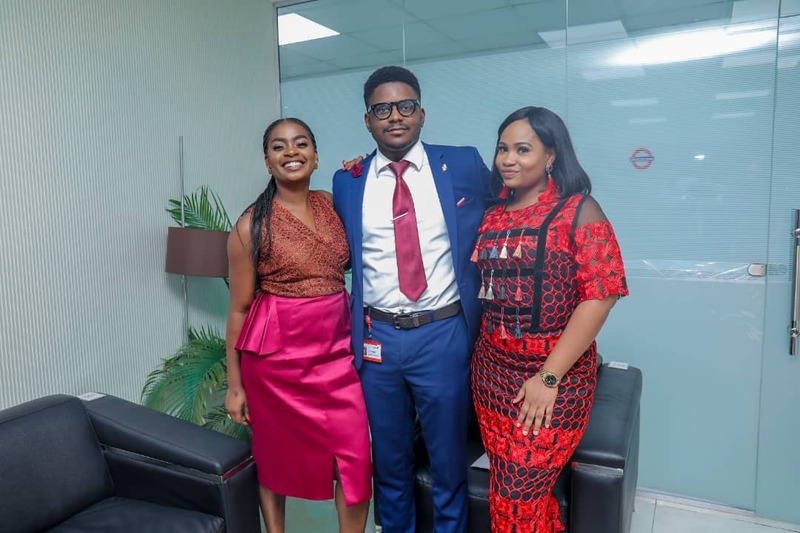 In the closing session, customers expressed their appreciation for the very interactive and educative session and were especially appreciative of the advice from a thriving entrepreneur. 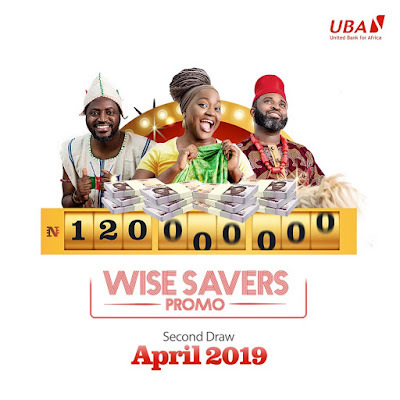 There were also freebies, giveaways and a call for further participation in the #UBAWiseSaverspromo.